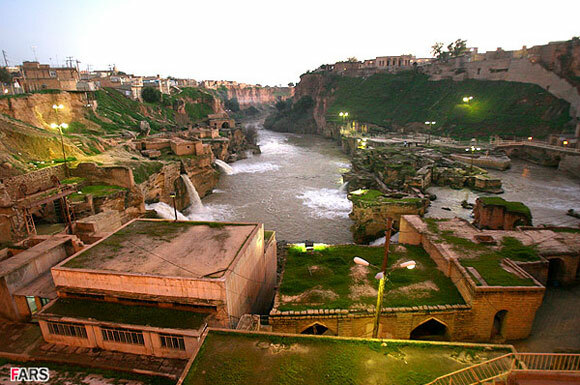 Shushtar (شوشتر) is the capital of Shushtar County, Khuzestan Province in Iran. 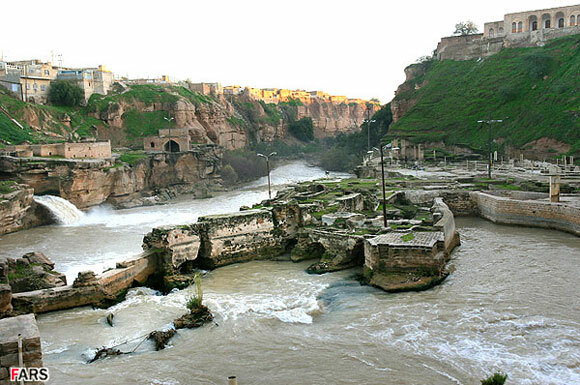 It is known for its historical hydraulic system dating back to Darius the Great (داريوش الكبير) in the 5th century B.C. 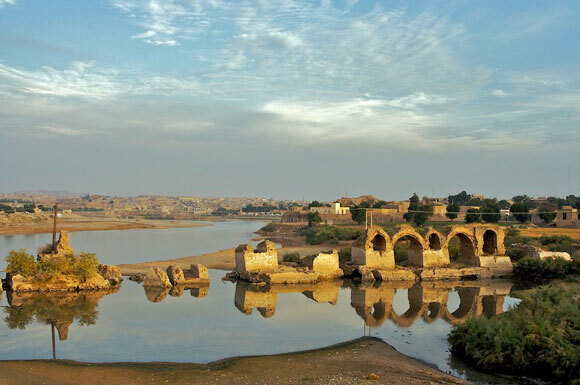 It includes Band-e Kaisar (Caesar’s dam), which was a Roman arch bridge that was combined with a dam, the first dam built in Iran. 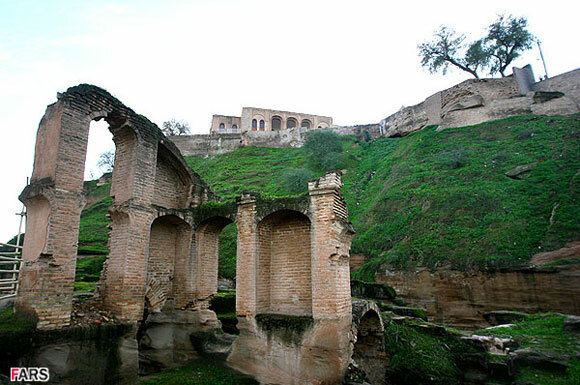 It has been said that this large bridge was built by captive Roman soldiers by the order of the Sassanian Shah Shapur 1st when he defeated the Roman emperor Valerian. The system supported agriculture productivity in the city for centuries until its deterioration in the 19th century. Today, Shustar is visited regularly for swimming, boating, kayaking and is home for over 94,124 people. * ALl the pictures are from ibda3world. Excellent post! The Persians really were so advanced. Thank you, though, this entry has helped me decide what next to post on the Near Eastern treasures on THATLou: Darius’s palace at Susa! What a great post. 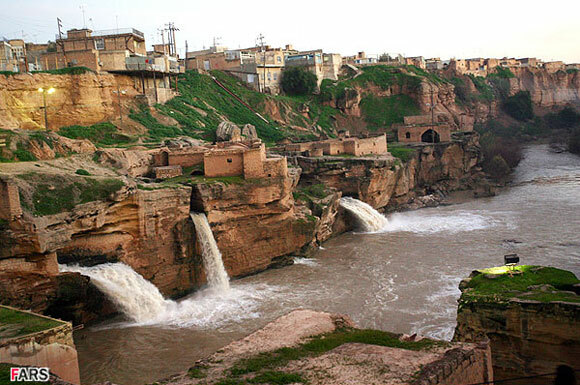 Thank you for sharing the beauty of Persia – a place I will never get to see in person. Such a treasure. Many thanks. such amazing engineering here. you photos capture it really well! 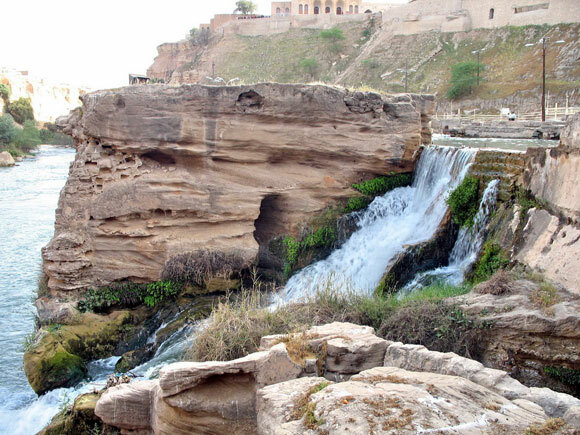 thanks for your post i live in khuzestan and i’m originally from shushtar.when you get there you fell travel in time by all mean.